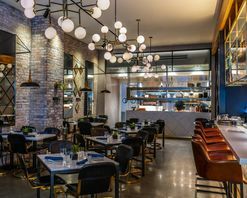 At Hotel Julian, Chicago’s renowned architecture, history and love of art come together in An Original Remix of a modern, luxury lifestyle hotel experience. 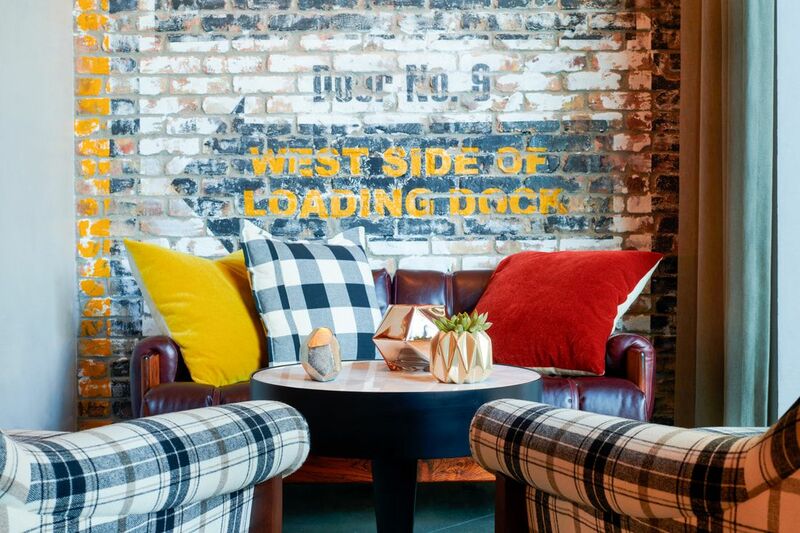 Named for St. Julian, the patron saint of hospitality and travelers, this exciting new retreat infuses the North Michigan Avenue and Millennium Park hotel scene with a chic, urban energy that reflects its patron’s famed warmth and hospitality. 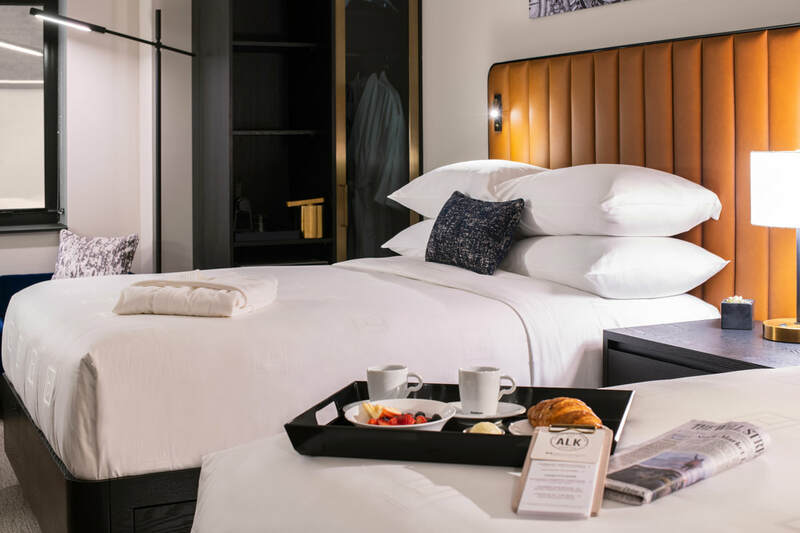 Located just steps from Chicago’s iconic Millennium Park, Hotel Julian Chicago brings together the stylish sophistication of The Magnificent Mile®, the artistic refinement of the Cultural Mile and the savvy street smarts of the Loop business district. 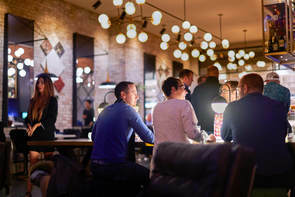 Delightfully reimaging the stately elegance of the Benjamin Marshall Design landmark Atlantic Bank Building, every room at Hotel Julian features sleek, modern design, thoughtfully appointed amenities, WiFi and generously high ceilings to offer uniquely luxurious guest accommodations. 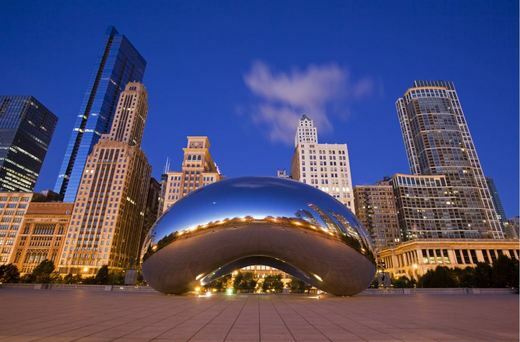 With its unsurpassed location and its vibrant nightlife, Hotel Julian perfectly captures the unrestrained energy of the Windy City and places you just from Millennium Park, Navy Pier, the Riverwalk, Monroe Harbor, the Grant Park music festivals and much more. Receive exclusive deals and creative packages when you book directly!